What would it be if our world had no color? Some people would be unable to survive. We are people who deeply fall in love with colors. When we are down, bright colors can cheer us up. When we are bored, colors can alert us. 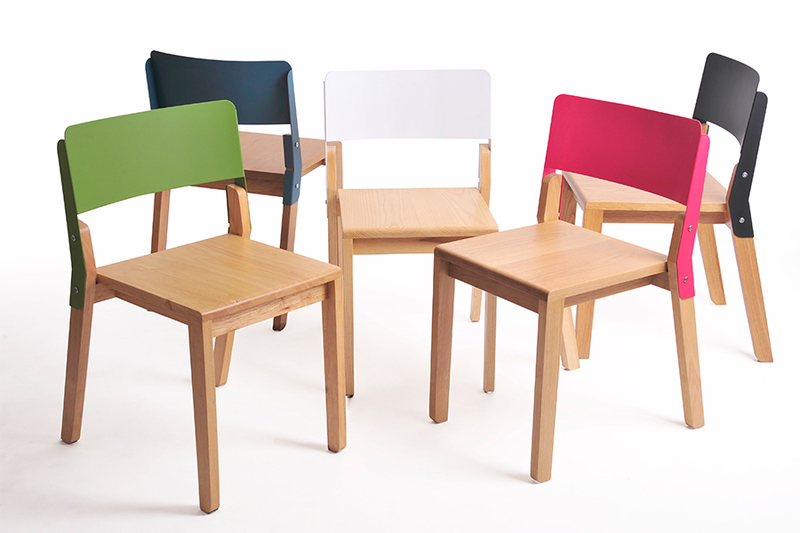 Additionally, we believe colors can reflect who we are. 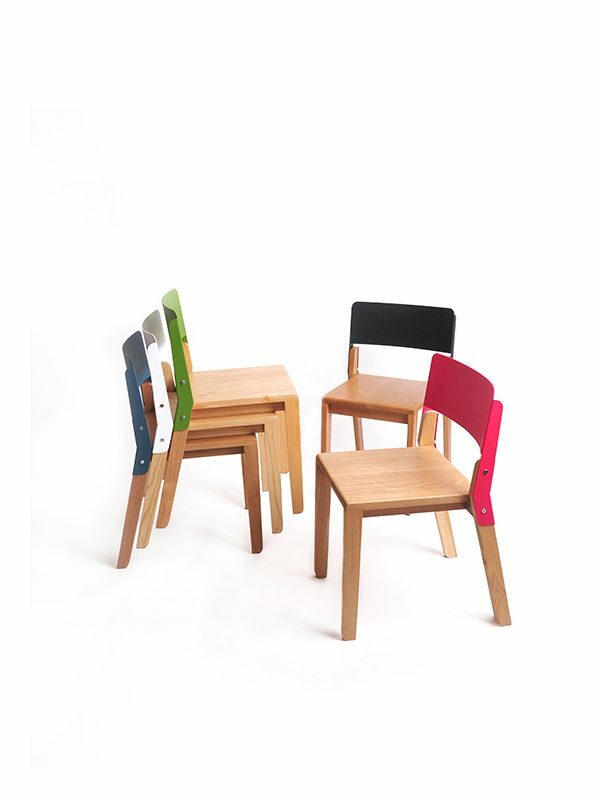 Tonie is a simple chair designed to enrich characters of the color. Are you white? Are you pink? Are you blue? Whatever color it is, it reflects your characteristics.